Born in Caracas in 1952, Italo-Venezuelan. Degree in Philosophy UCV, 1981 with Master in Philosophy, USB, 1985. Visual artist from an early age; Self-taught in this area with many years of activity, which still exerts and in full swing. He declares himself a free thinker with absolute freedom in the philosophical, religious and artistic exercise. He has ventured into the design of commercial stores, advertising, art and philosophy. He has taught in ancient languages ​​(Latin and Classical Greek), as well as taught Chair of Principles, history and criticism of religion at the university level. He has published as a director and founder, intellectual journals. Referent of UCV Central Library for 27 years. He has written philosophical articles in Venezuelan magazines and newspapers, as well as critical texts on art at a national and international level. 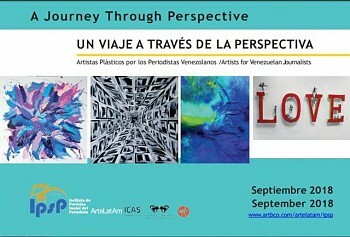 He has made multiple art exhibitions inside and outside of Venezuela; represented in many private and public collections. 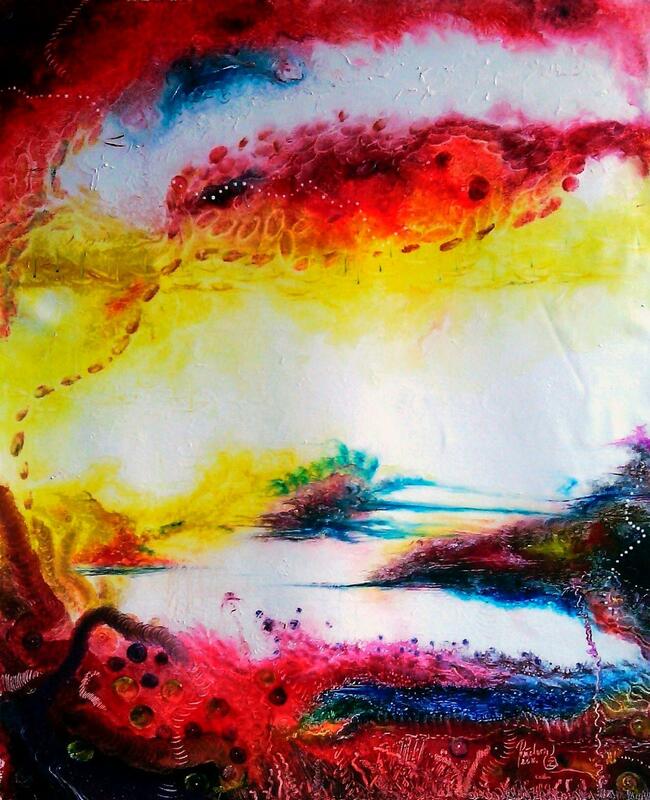 He has held positions as Director of Planning at the Venezuelan Association of Plastic Artists, Executive Director of the Drawing Circle of Caracas, has founded three Drawing Circles in Venezuela. He has been co-curator of the Imago Mundi collection of Luciano Benetton for Venezuela and Ecuador. He currently works in visual art, art criticism, promotion and organization of artistic events. It has in production two novels within the genre of fantastic literature. He has published two books of short stories and riddles. Expert in high performance teams and vertical organization.